You want the fashion makeup brands that you love to work with. That’s why we carry such an extensive range of fashion makeup products to serve our customers in an industry that demands perfection and reliability. 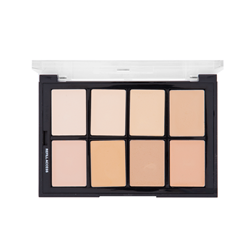 The silky formula is well balanced and designed for all complexions in forty-three shades. 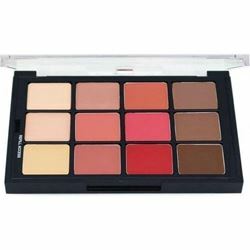 It's moist, light texture blends smoothly and evenly, and layers seamlessly for more opacity with a minimum of makeup. 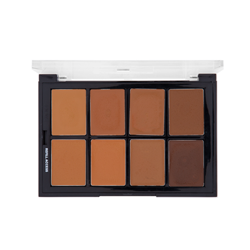 The ultimate palette to enhance nearly any skin tone. Hi-Def ready with moderate coverage and indispensable for the busy artist. 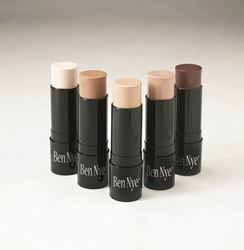 Ben Nye Creme Stick Foundation is a full coverage creamy foundation. 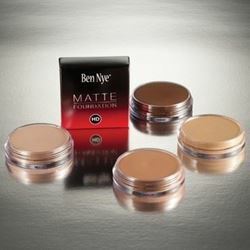 Used mainly for Theatre/ Stage makeup for it's high pigmentation under the bright lights. 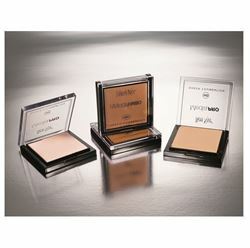 Shimmering Event Foundation is a very light and gentle fluid foundation for appealing light effects. 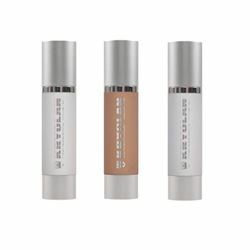 Its shimmering and luminescent pearlescent pigments reflect light in a truly magical way and make this foundation especially ideal for application as transparent evening make-up. 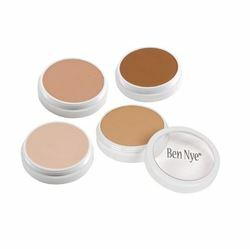 Ben Nye's exclusive Color Cake formula produces a smooth finish that redefines foundation. 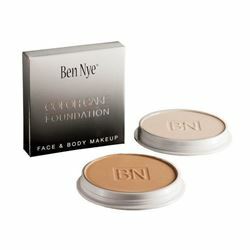 Activate with water with a sea or Hydra Sponge, apply in sections, then “buff” as it sets to a translucent, natural finish. 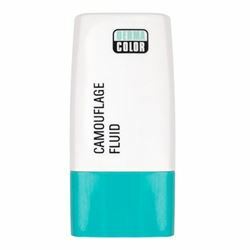 Dermacolor Camouflage Fluid is a innovative camouflage preparation in a class of its own. Use a little sponge or your finger to apply it sparingly, with uniform distribution over a wide circle on the skin. Then allow to dry. Dermacolor Camouflage Creme in a handy mirror box. 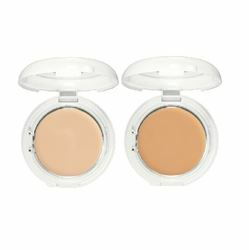 Dermacolor Camouflage Creme is an especially highly pigmented make-up which is designed to correct and cover skin disfigurements, discolorations and tattoos. 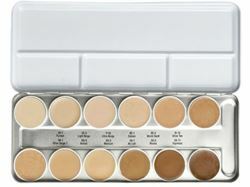 Successfully proven cream make-up in stick form. 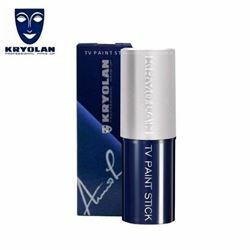 The special base of TV Paint Stick allows gentle make-up application that provides effective covering at the same time. 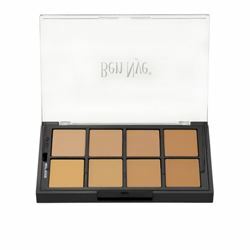 * NEW 2019 *Studio Color Brown MatteHD Foundations (STP-09) by Ben Nye Refillable MatteHD Foundation colors: Au Lait RFSA-1, Mocha RFSA-5, Sumatra RFSA-7, Brown Suede RFMH-14, Bamboo 15 RFBO-15, Bamboo 14 - RFBO-14, Bamboo 18 RFBO-18, Espresso Bean RFMH-20. 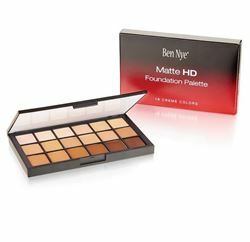 * NEW 2019 *Studio Color MatteHD Fair Foundations Palette (STP-05) by Ben Nye Refillable MatteHD Foundation colors: Special White IS-1, Cine Fairest CE-1, Shinsei Ivory CE-3, Ultra Beige P-42, Shinsei Fair SH-2, Cine Beige CE-5, Cameo BE-1. 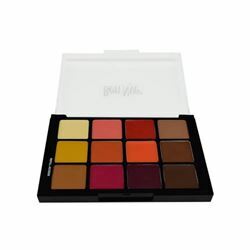 *NEW 2019* Ben Nye Studio Color Blush & Contour Palette Medium to Dark STP-13 Three highlights, three shadows and six rouge shades help to refine and contour features. 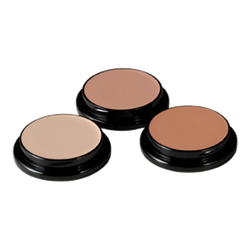 Cremes blend seamlessly for natural, flawless beauty. Radiant for mid-olive to dark brown complexions. All 12 shades are refillable.